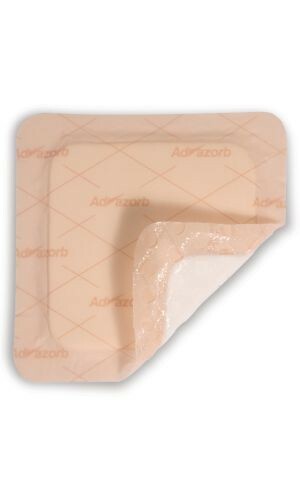 Advazorb Border and Advazorb Border Lite are absorbent, atraumatic, self-adhesive bordered dressings with a unique perforated soft silicone wound contact layer. 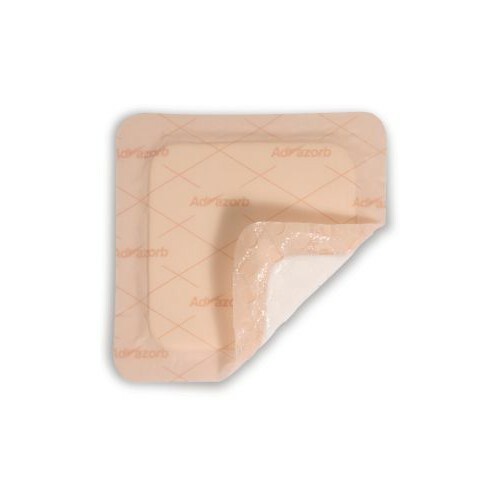 The silicone wound contact layer has large pores which enable the passage of exudate into the absorbent foam whilst protecting the fragile wound bed. This combination ensures the dressings comfortably stay in place while minimizing the potential for maceration. Suitable for acute and chronic wounds including: pre-tibial lacerations, cuts and abrasions, superficial burns, surgical wounds, leg ulcers, pressure ulcers and diabetic ulcers.